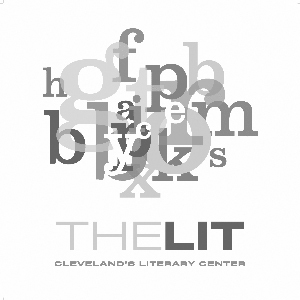 book: a published collection of stories (historical, fictional and somewhere in between) that correlate with particular places in Cleveland, Ohio. The book is entitled Cleveland Stories: True Until Proven Otherwise and will be the fourth volume in the CUDC’s Urban Infill journal series. exhibition: a curated exhibit of temporary urban design interventions for Cleveland neighborhoods (held at CIA’s Reinberger Gallery). interventions: a series of neighborhood-based temporary installations that bring Cleveland’s stories to life and make them legible in the urban environment. With support from the George Gund Foundation and Cuyahoga Arts and Culture.